Beau Keats returns to DSC. 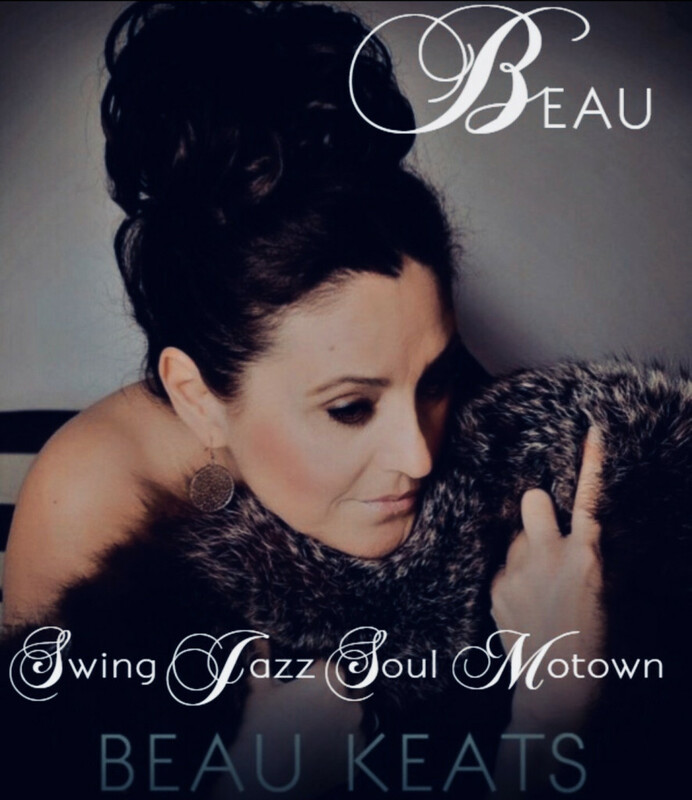 Beau Keats returns to Dartford Social Club with a fantastic night of Jazz, Soul, Swing & Motown. Singing all the classics. £1 entry for non members.